This week, several popular shows return to Netflix, along with a couple of critically acclaimed films that flew under the popular radar. 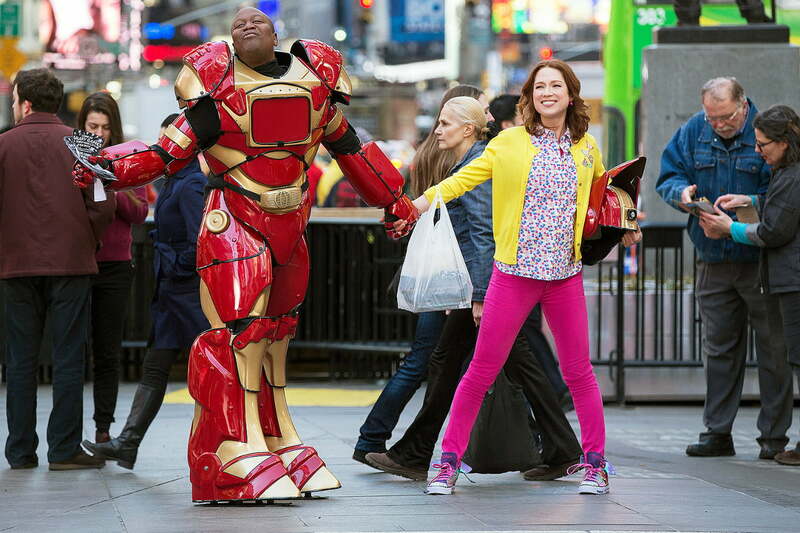 Returning for its second season, Unbreakable Kimmy Schmidt is a whirlwind comedy that follows the titular Kimmy Schmidt (Ellie Kemper), a woman rescued from a cult that kept her isolated from the modern world. Settling in Manhattan with no job or connections, the naive, effervescent Kimmy tries to find her place in the world. The show is produced by Tina Fey, and her referential, rapid-fire comedic style is constantly on display. Scenes are packed tight with references and pithy jokes, making it the kind of comedy that rewards repeat viewings. Shonda Rhimes has built quite a career creating shows with twisting, dramatic plots, and How to Get Away with Murder takes her serpentine style to another level. 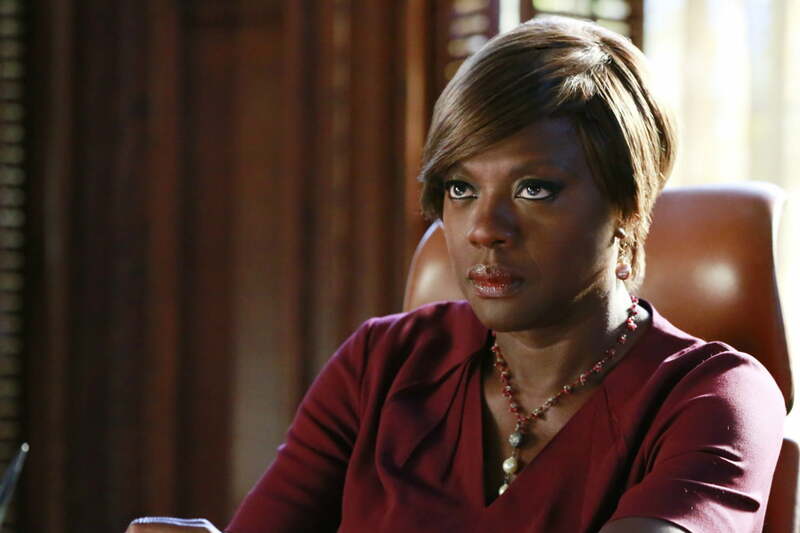 Starring Viola Davis as Annalise Keating, a successful professor of law, the show primarily follows Keating and her five interns as they try to manage cases while covering up a murder. Switching back and forth between past and present, the show’s suspenseful narrative is certain to keep audiences intrigued. It helps that the series is buoyed by an excellent performance from Davis, who plays Keating with a good mix of charisma and condescension. Some might say the works of author Thomas Pynchon, dense with philosophy and linguistic tricks, are basically unfilmable. Indeed, it wasn’t until 2014 that someone tried. 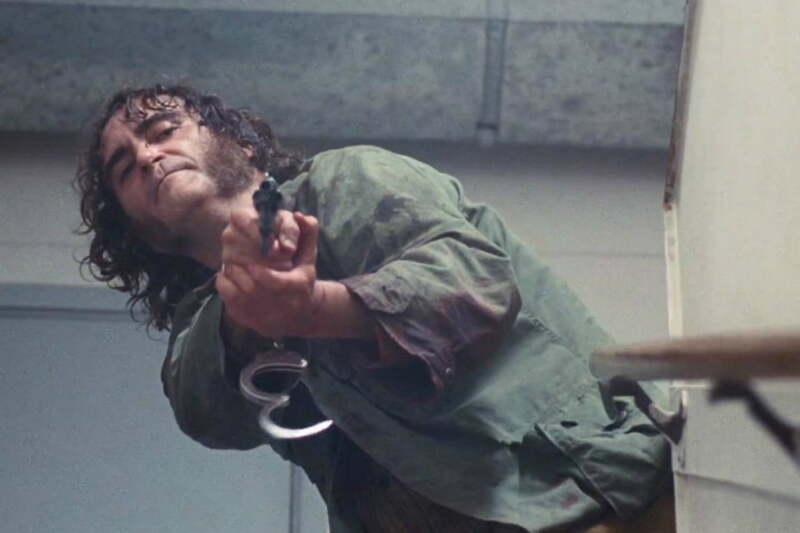 Director Paul Thomas Anderson — of Boogie Nights and There Will Be Blood fame — has made probably the best possible adaptation of Inherent Vice, a sprawling, circuitous mystery set in California during the ’70s. The film follows Larry “Doc” Sportello (Joaquin Phoenix), a perpetually stoned private eye whose ex-girlfriend Shasta (Katherine Waterston) asks him for help in protecting her new lover, a real estate tycoon with a scheming wife. The case takes Doc down the rabbit hole of Los Angeles politics, a setting which is perfect for Anderson’s chaotic directing style. Mindy Kaling cut her teeth writing for the American version of The Office, a show that mined humor from awkwardness. 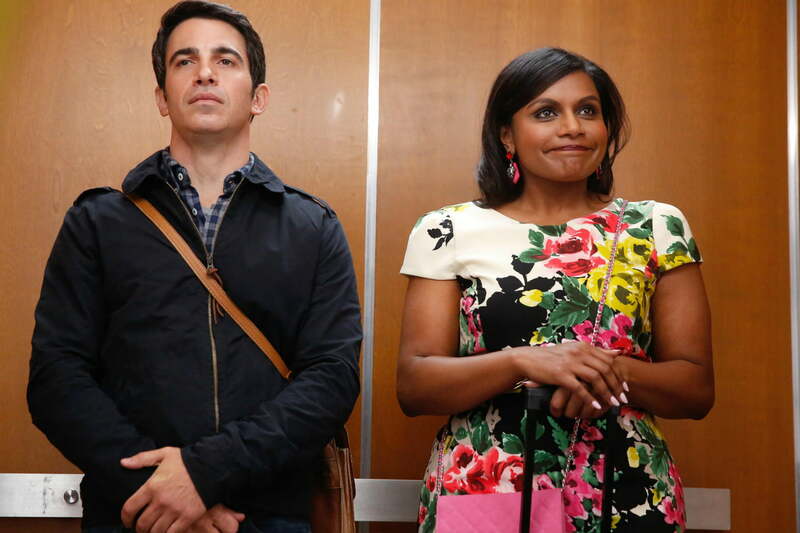 The Mindy Project, created by and starring Kaling, often feels like an evolution of The Office, but with a narrower focus on the protagonist and her romantic follies. Centered on Mindy Lahiri (Kaling), an OB/GYN working at a small practice in New York, The Mindy Project follows her life as she tries to find love and fulfillment, two goals often thwarted by her own hang-ups. The show, resurrected for a fourth season by Hulu, often mocks the conventions of romantic comedies, with typical romantic moments that end in disaster or embarrassment. In an effort to expand its library, Netflix has bought the rights to Belgica, a Belgian drama that premiered to acclaim at Sundance and secured a Best Director award for Felix van Groeningen. Set in the city of Ghent, Belgica is the story of two brothers, Frank (Tom Vermeir) and Jo (Stef Aerts), who open a club together. The club makes them successful and popular in Ghent’s bar scene, but that success (and the hedonism that comes with it) begins to wear on them, as both men struggle in their relationships with women and each other. With a bombastic, grimy soundtrack by Soulwax, Belgica is a raucous drama with just enough heart at its center to hold things together.